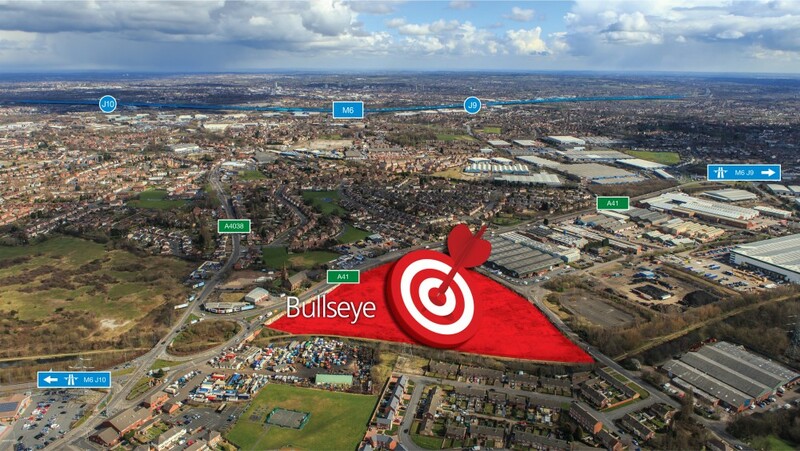 Bullseye is located in a prominent position on the A41 Black Country New Road with access off Bull Lane. Junction 10 of the M6 is approximately three miles to the northwest of the site and Junction 9 of the M6 lies approximately 2.6 miles to the east. A ​new industrial/warehouse development. Both units have been pre-let. Unit 1 - 172,000 sq ft Unit 2 - 54,200 sq ft.